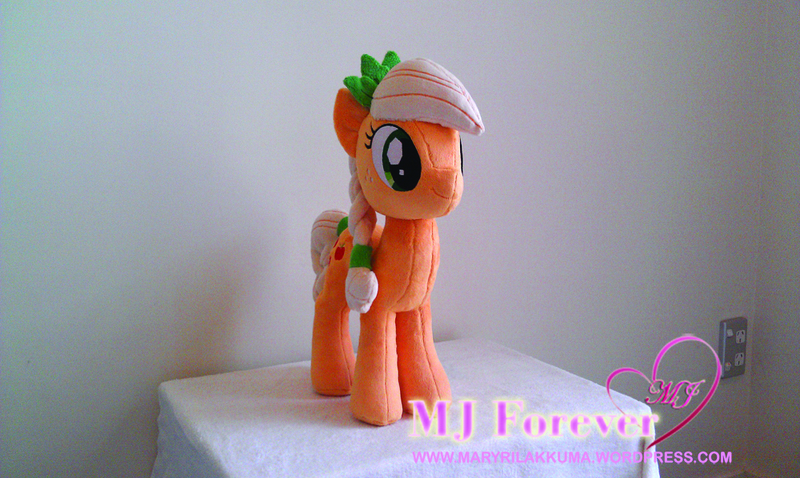 Another birthday today for me haha ~ this time 2 gorgeous ponies arrived! 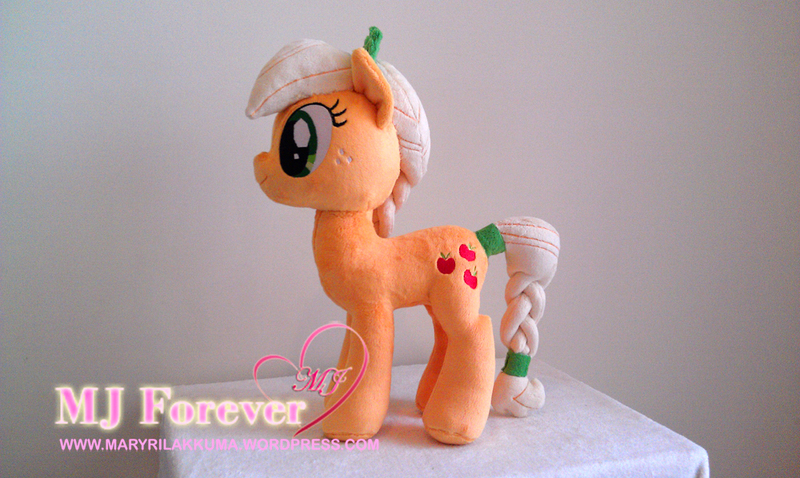 Both from the US :3 I’ll feature them one by one, starting with crystal pony Applejack by the amazing and super nice GreenTeaPlushies! Anyway, GreenTeaPlushies went to the extra trouble to ensure crystal pony Applejack experienced a first-class journey to New Zealand. 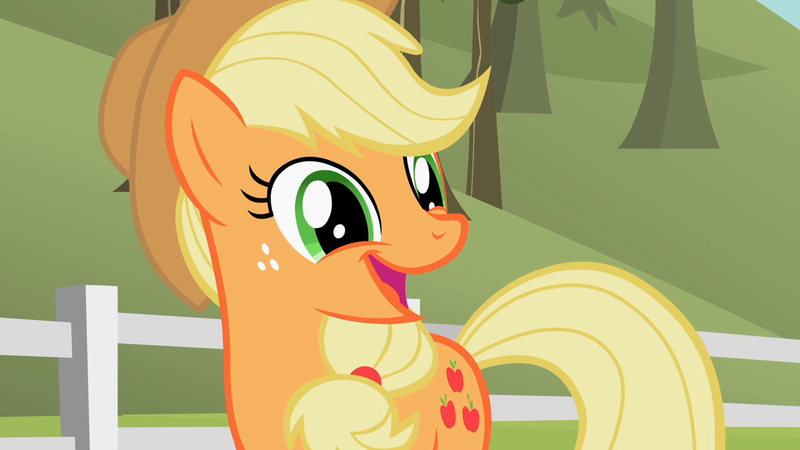 Indeed, Applejack was packed carefully in a clean and clear bag (perfect size for her, so no squishing) and embedded in a bed of foam/packing peanuts inside a sturdy and spacious cardboard box. The commission process with GreenTeaPlushies was a piece of cake – but this takes the icing on the cake! (Sometimes it upsets/worries me when my dear pony plushies arrive without any stuffing/plastic wrapping in tattered, wet boxes :<). And here are the pics!!! 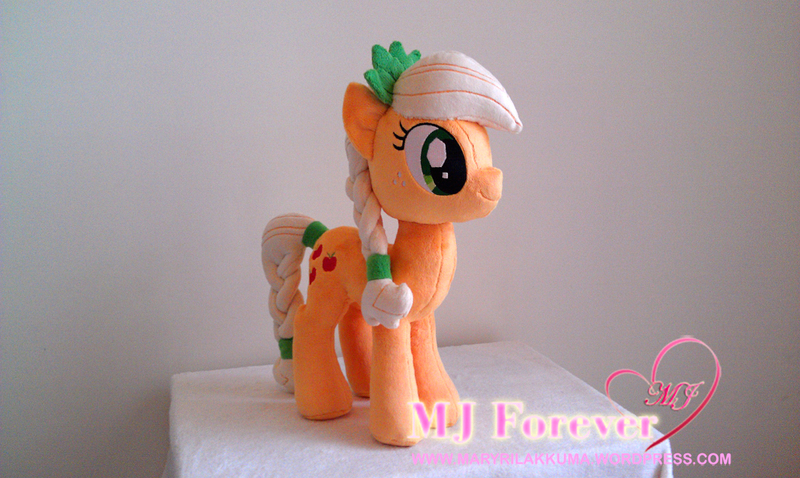 Crystal pony Applejack by GreenTeaPlushies! 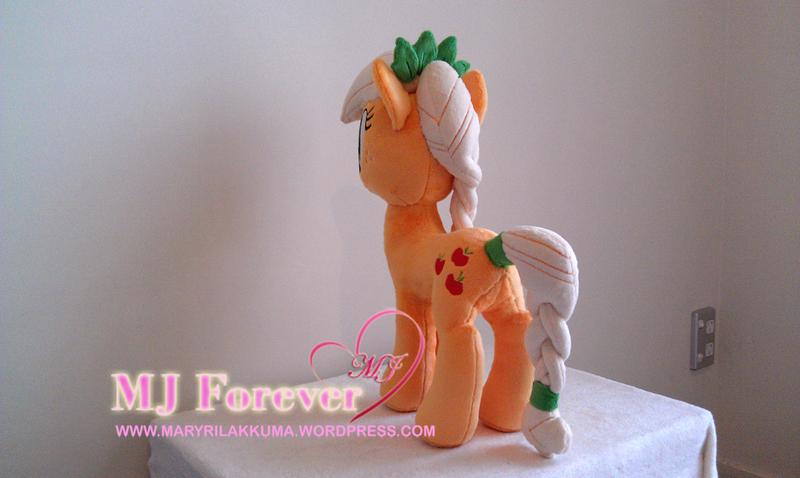 This crystal pony Applejack was like a mini supermodel, she photographed extremely easily! I ❤ photogenic ponies!!!!!! 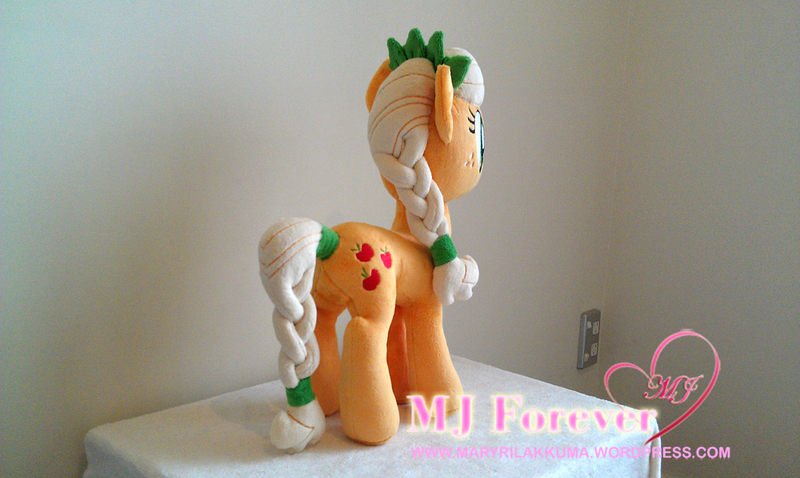 Now onto some specifics, crystal pony Applejack stands approximately 16″ tall and is made entirely of cuddly “touch me all day, every day” minky. The details are machine embroidered and are precise and clean with no loose thread/thread loops. Stuffing wise, she’s stuffed uniformly and “just right” – so she’s able to maintain her cuddliness without any unsightly lumps/bumps/wrinkles! Her workmanship is so meticulous, precise and clean. 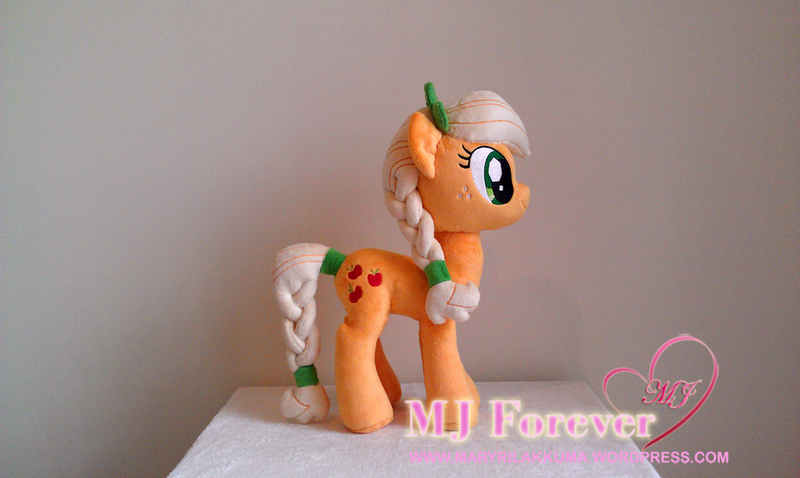 I also LOVE how she translated crystal pony Applejack’s braids – they are just perfect! There are just a few loose threads here and there, which just require a bit of snipping (can be easily done), and the threads she use are actually the same colour as the minky fabric they’re sewn into (yay! 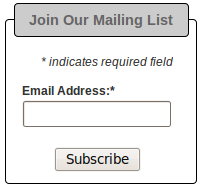 ), so they aren’t very obvious at all. 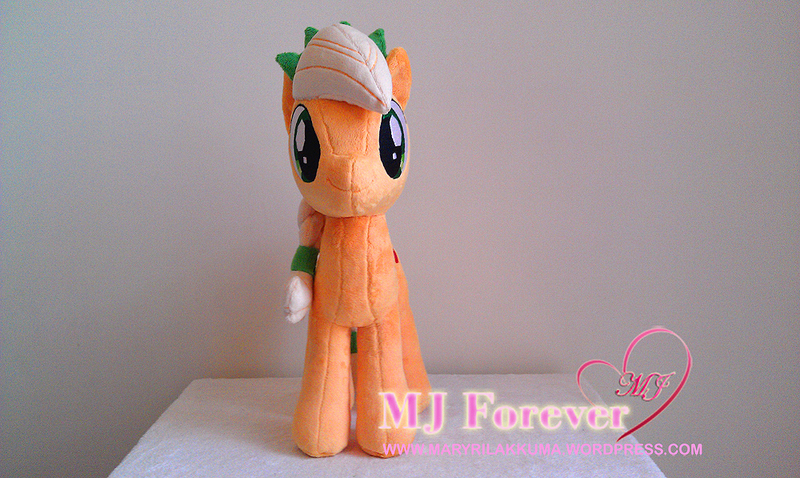 My Little Pony: Mary-Joe pony aka MJ Forever OC pony plushified!!!!! Pingback: My Little Pony: Rainbow Dashie #2 :D | Everyday with Rilakkuma feels happy like a Rainbow! 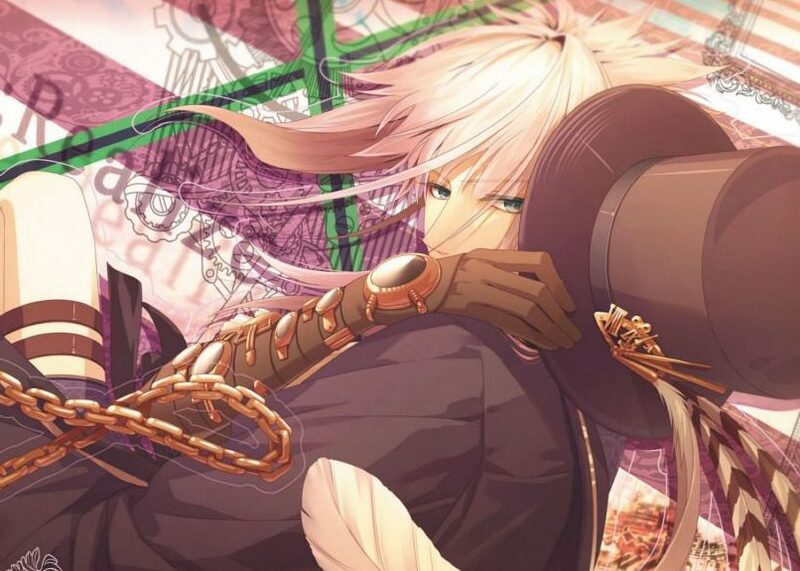 OOOoooh pretty! 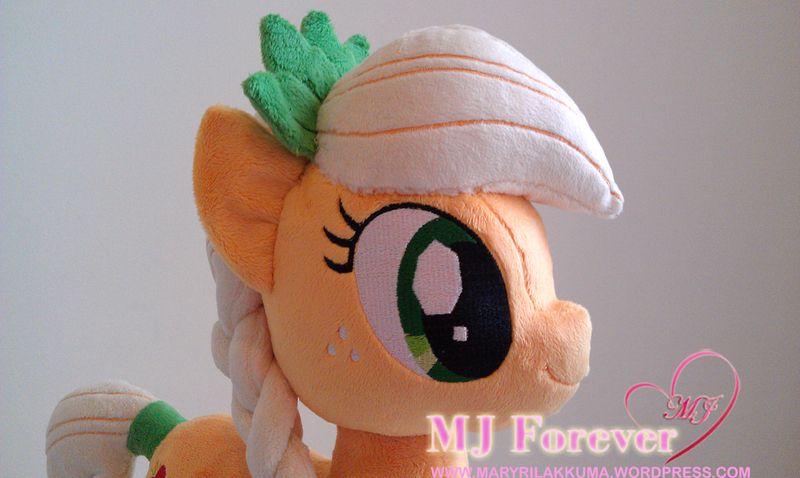 And I love how the braids look in minky! She really does look so well-constructed and it’s so nice when sellers pay attention to packing shipments to make sure everything arrives perfectly – the quality really shows!! Pingback: MLP: Roseluck has arrived ;) | Everyday with Rilakkuma feels happy like a Rainbow!